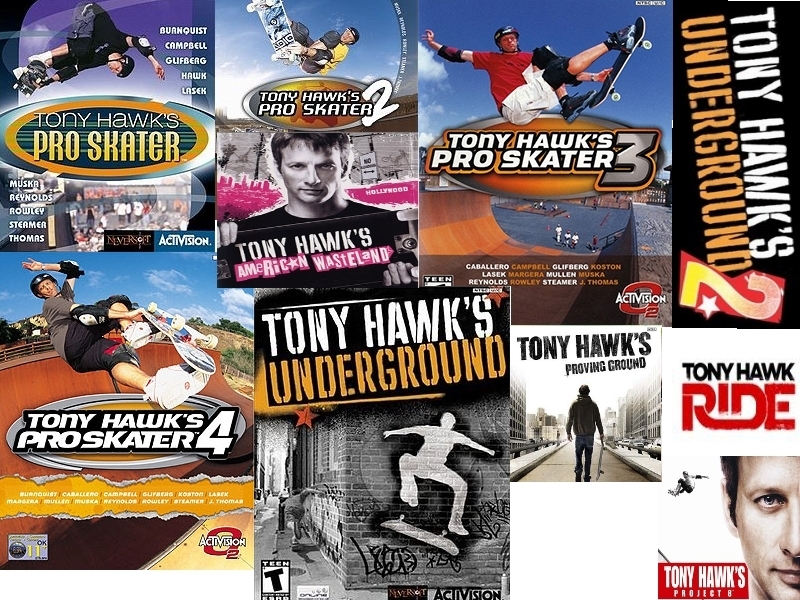 If you were/are into the Tony Hawk games, you'll appreciate this. I wish I had a download available, but I don't. You can stream this playlist though, and it is amazing. I'll be listening to it all night. Rollins Band - Whats The Matter Man? There's so many amazing tracks on this and it brings back A LOT of memories. Definitely take a listen to this amazing playlist here.